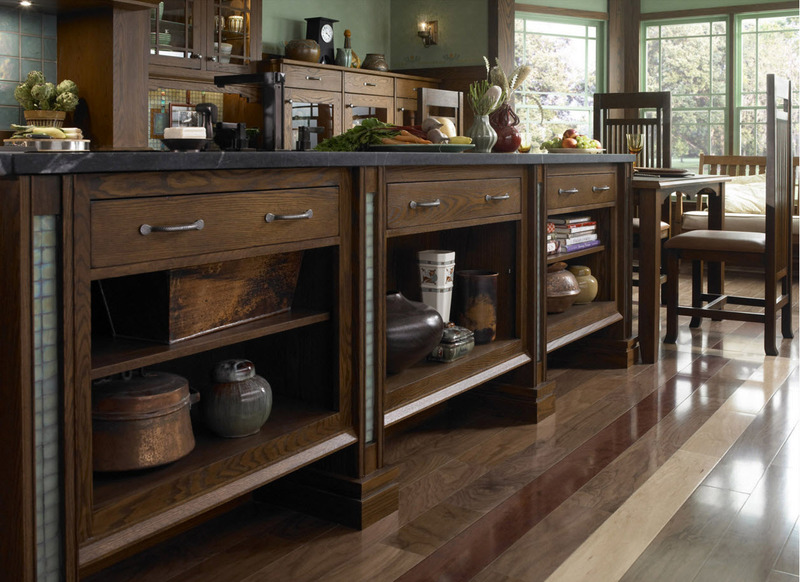 Oak is a hardwood that is recognized for its prominent pattern and texture. 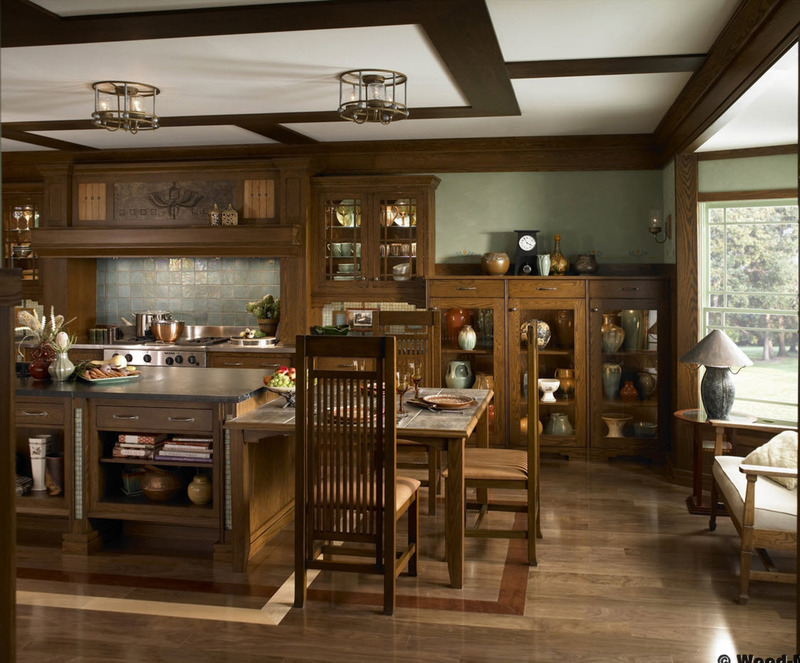 Its texture is coarse and its grain is uneven with a distinct arch pattern, or “flame” pattern that is a distinct Oak characteristic. 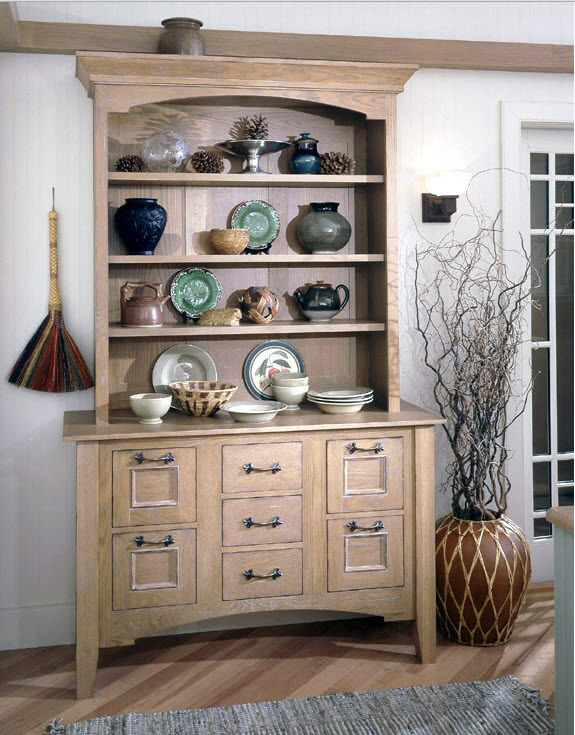 Oak is strong and long lasting which is why it has been commonly used to make furniture and kitchen cabinetry for years and years. 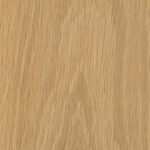 The color of Oak ranges from a creamy white, to light brown with reddish hues. 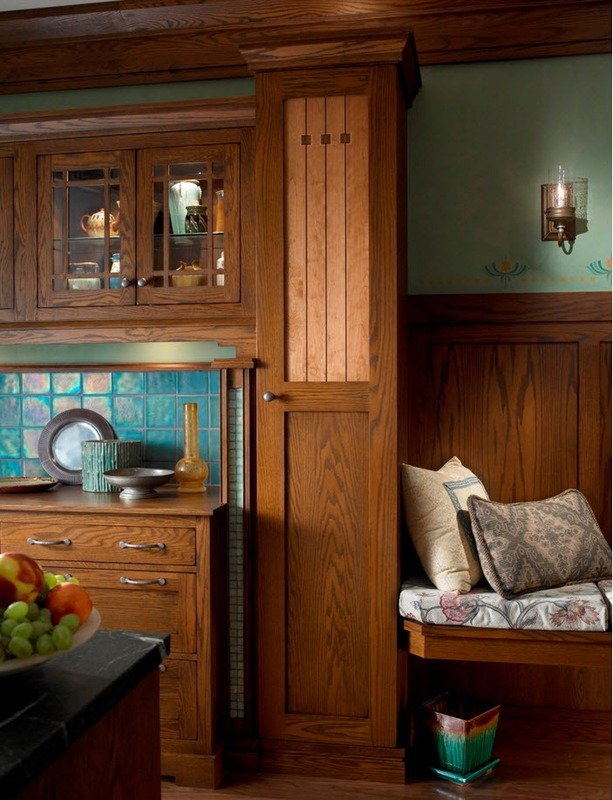 Oak can come in many different stains and tends to darken or golden with age.